Login to your Account Dashboard to download our price guide. Also, take some time to browse product photos and details on our Albums, Books, Folios, and Boxes. Don’t have an account yet? Please join here. Let us design your album. Simply send us your hi-res photos and we’ll do the rest for you. Learn more about our design service and get started here. Do-it-yourself. 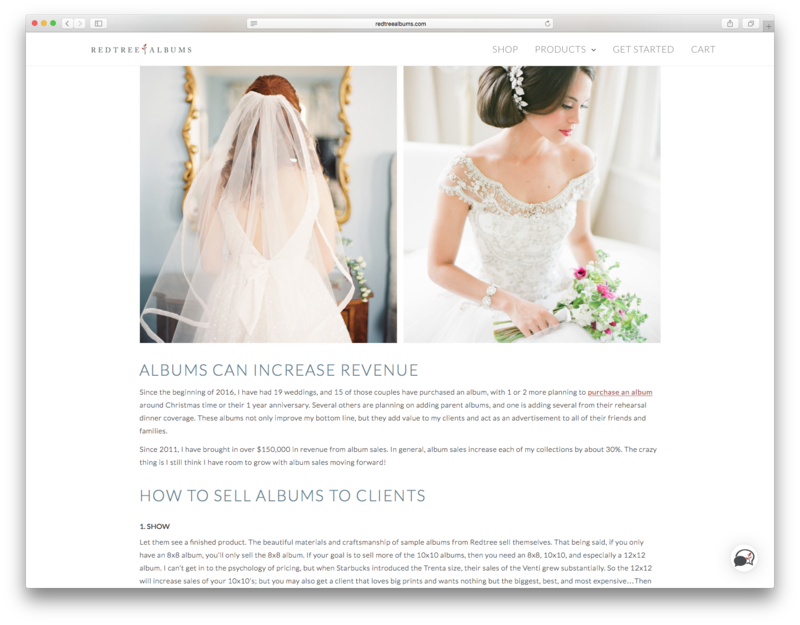 With simple drag & drop software, you can design RedTree Albums & RedTree Books in 30 minutes or less – no design experience necessary! If you do not have album design software or prefer to start from a blank slate, visit your Account Dashboard and download our blank Design Templates for use with Adobe Photoshop and InDesign. Cover Material. We offer a wide range of gorgeous, high-end materials. Choose from our genuine Italian leathers, pure European linens, or Japanese silks. Alternatively, our Flushmount Albums can be covered with a custom photo wrap. Debossing. Personalize your album cover with standard text debossing using one of our in-house fonts or use our custom debossing service so you can submit custom designs or script logos. Learn more at Debossing 101. Before finalizing your order, proof your files and ensure that everything looks correct. Next, visit our Shop to place your order. 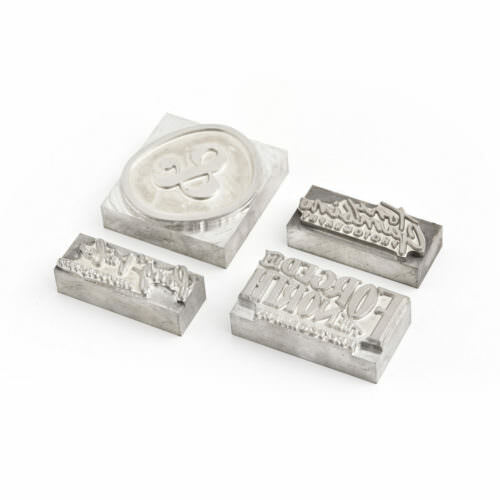 You will be prompted for product size, cover and print options, as well as file submission. Please Contact Us if you have questions. We sat down with photographer Justin DeMutiis to learn how albums can generate revenue and leave a lasting impression. As a photographer, your time is valuable. Folio sales are quick and simple to fulfill, so you can price to sell. Unlike albums, there is no layout design process for folios. 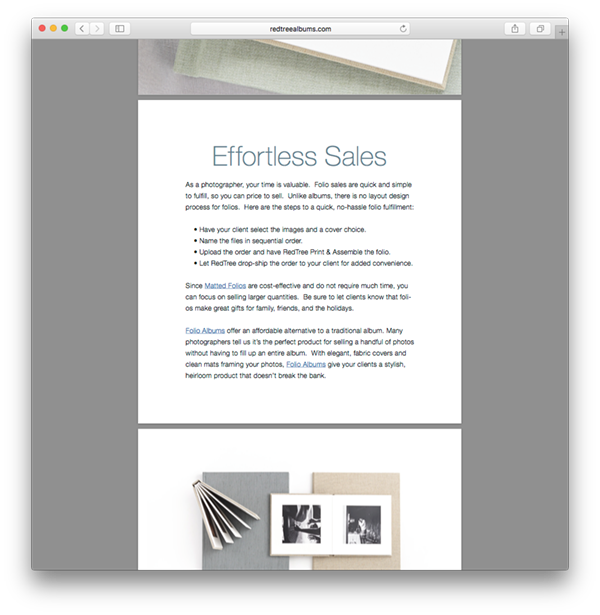 Here’s a guide to a quick, no-hassle folio sales. Let your clients experience your work hands-on. 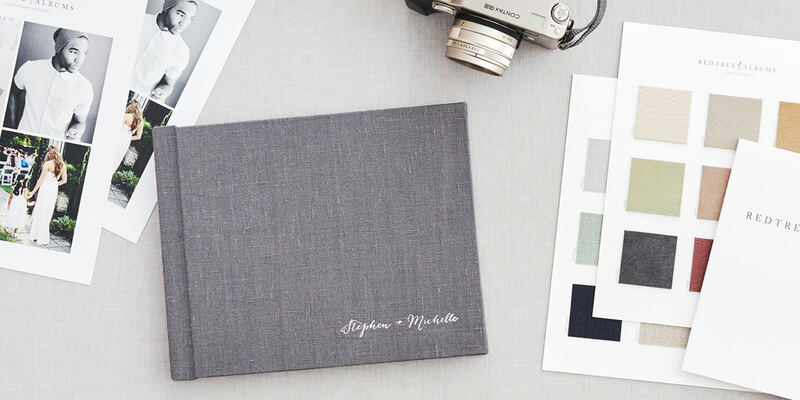 Purchase a discounted Sample Album along with cover swatches and paper samples. Additionally, visit your Account Dashboard and download our Digital Marketing Kit for product photos to use in your marketing. Heirloom products add true value to your brand. Add your logo to back cover of our Albums, Books, and Folios for a professional touch. Once you set up your studio die, we can deboss it on your flushmount albums free of charge.